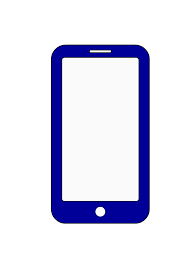 Many women who travel with The Women’s Travel Group have smart phones; however many are not phone smart. Recently I was introduced to Whatsapp.com. Whatsapp has been free since the beginning of 2016. I personally hate catchy names for phone jargon and have very few applications on my smart phone. However, Whatsapp has really helped as I travel. For some of you out there, please go buy yourself a world MAP. Why do we say this as we end our 25th year at The Women’s Travel Group? Besides enthusiastic and upbeat travelers who join us, there are women who are shockingly and narrowly informed about our world. The Women’s Travel Group is known for unusual hand crafted itineraries. We also hand pick restaurants. 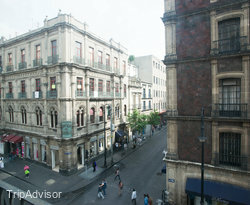 This past year, we toured Iran, Tuscany, Amalfi Coast, Mexico City, including The Yucatan, Ethiopia, and more. Each trip includes special meals (Ethiopia is different). So how do we choose? Safety and cleanliness are number one. 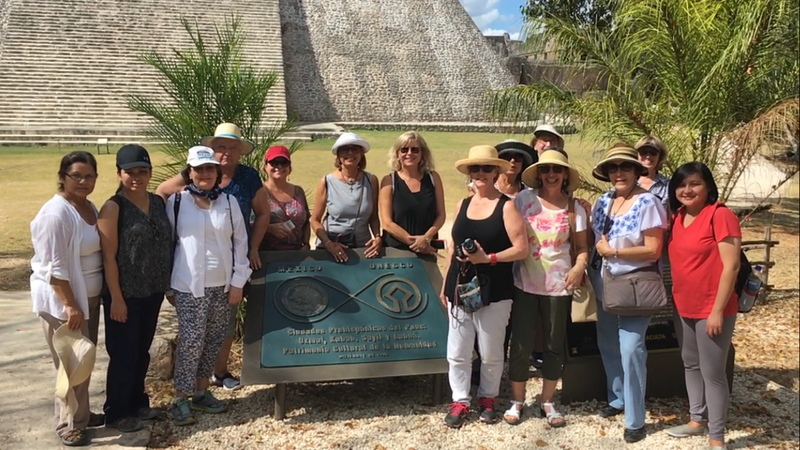 Our group of 15 returned from The Yucatan last night, full of chocolate, taco chips, fine food and memories. 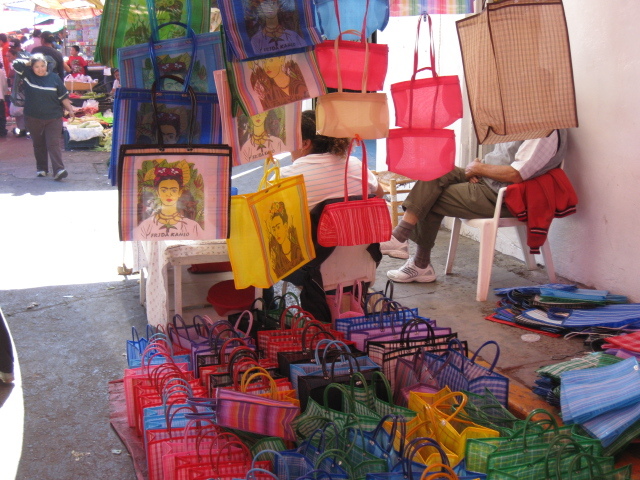 Besides visiting Mayan sites, villages, Merida and Campeche, we did some shopping here and there. 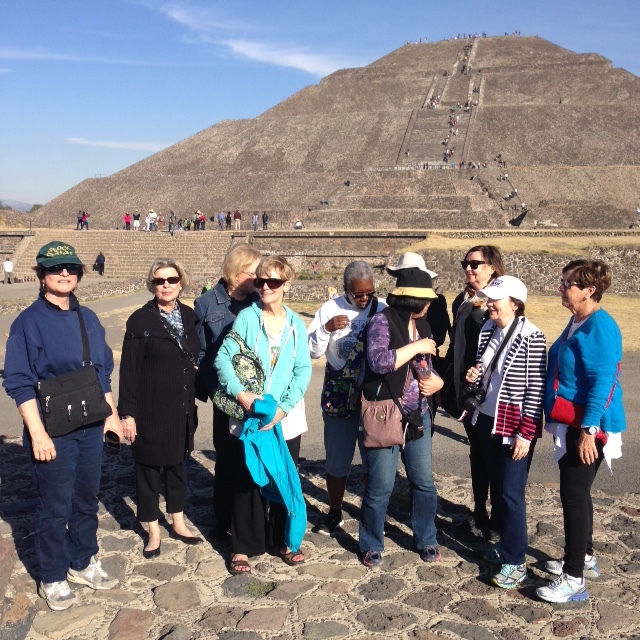 Here are a few smart tips for travel to Mexico with The Women’s Travel Group or anyone else. Bring $100 in singles, the peso is 19 to a dollar making the dollar king in Mexico. Bring unmarked bills, hopefully new from your bank’s teller.